The Eliminator is the light-weight alternative to the Supervent. 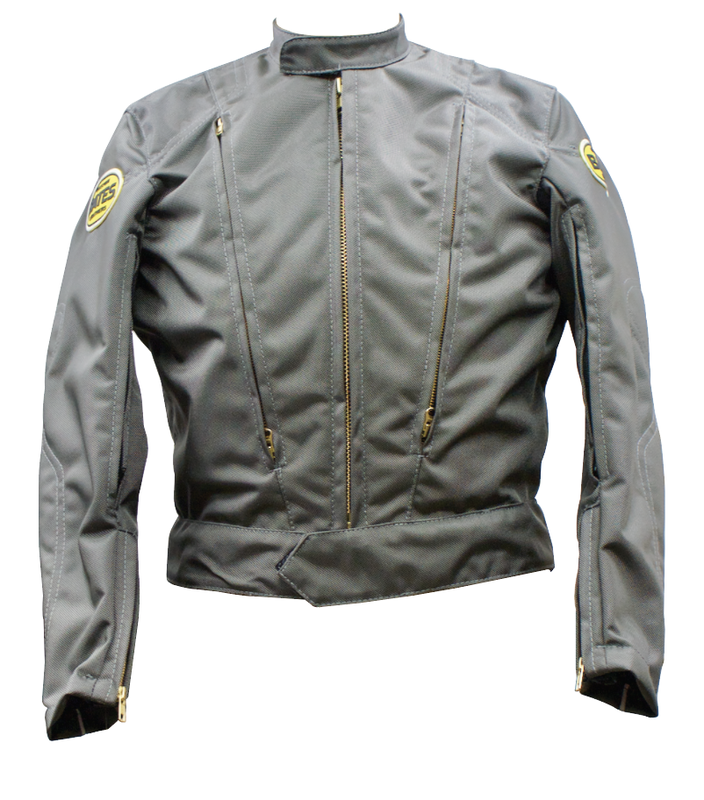 Similar in fit and function, it’s weight is significantly reduced with Cordura Brand fabric. With features like optional hand warmer pockets located inside the front vents, and pads that consist of impact resistant padding sandwiched between two pieces of leather, the Eliminator is a great addition to your riding gear. It includes an outside waistband, and inside lining pocket.